packaging, conversely, it’s also true that poor packaging will lose you sales. If you trade online you have to package and deliver your goods, therefore you have to get your e-commerce packaging right or risk suffering the consequences. The value of great e-commerce packaging is demonstrated very well by Amazon, the largest online retailer on the planet. You won’t ever receive a badly packaged parcel from Amazon or any of their partners, as they must keep to the same high specifications. Reports show that one third of customers believe a company is less than professional if they get a delivery with damaged, plain, poor or boring packaging. How many businesses spend a fortune getting the product right and cultivating their brand, but fall at the last hurdle by using e-commerce packaging that doesn’t reflect well on either? Studies show that half or customers will not accept a delivery with damaged outer packaging. Returned packages eat into profitability so ensuring your e-commerce packaging is up to the job and shows you in your best light is good for your business. More and more often we’re tasked with designing and manufacturing new e-commerce packaging in a variety of styles and sizes. Some are simple and minimally printed whilst others are complex and lavishly printed outside, inside or both. 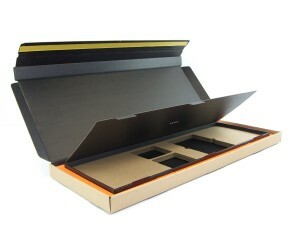 Using e-commerce packaging that protects and promotes brands and products makes for a very strong marketing advantage. The designers that develop our e-commerce packaging are always thinking about your customers’ experience and seeing a delivery through their eyes. 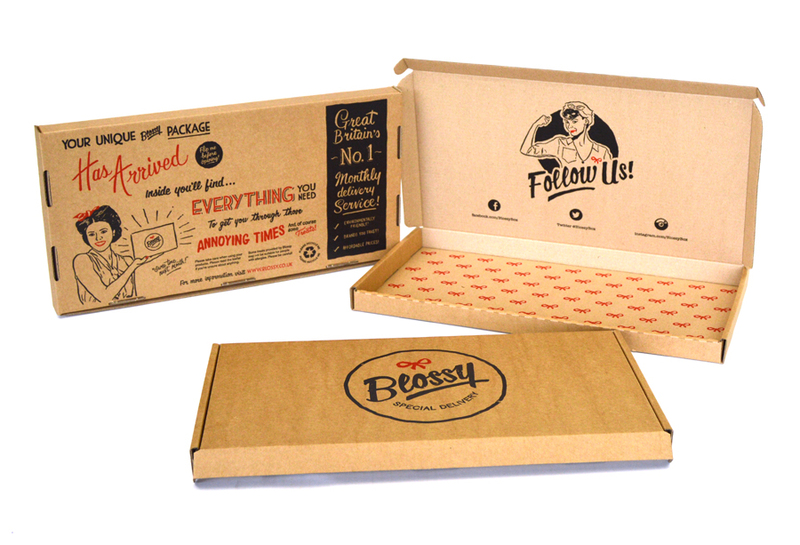 Selling messages, brand recognition, instructions, whatever is needed, your packaging can be printed with virtually anything. Your product may or may not need colourful pictures or graphics but, at the very least, your e-commerce packaging should demonstrate that you value your product. Contact us now to discuss your e-commerce packaging.